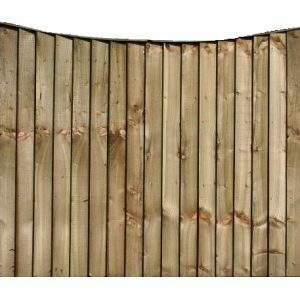 Arched Timber palisade fence panels can be used to achieve a boundary whilst maintaining an open look. 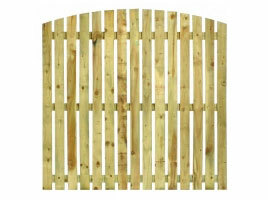 We manufacture our panels with 4 x 1 1/2 rails and twelve 4 x 1 pales. 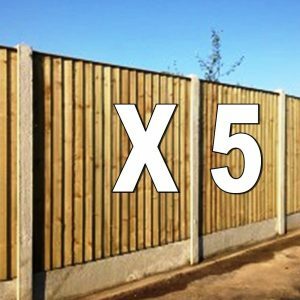 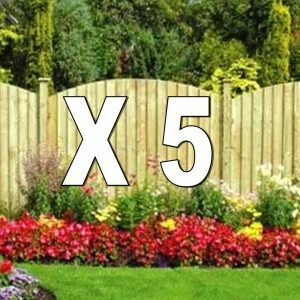 All timber used is pressure treated palisade fencing.